Rodrigo and Sebastian did all they could to help me recovering my data from my damaged phone. I highly recommend them! They guys were so kind and considerate. They fully fixed my phone. NO STRESS! Employees very nice, very helpful....will use this location again, if l need to! Far enough away from the hustle of Downtown Orlando, but close enough to enjoy everything it has to offer is Winter Springs, Florida. Whether you're a resident of our town or you're just passing through, we want to be your one-stop shop for all electronics repair. 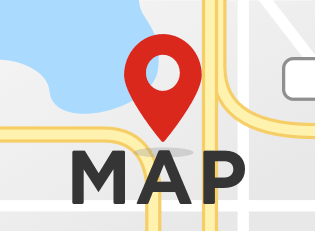 Located on Red Bug Lake Rd and Tuskawilla, in the Red Willow Plaza, we are conveniently positioned for all of our local clientele. Whether your cell phone is suffering from a broken screen, a battery that won't charge or negative effects of water damage, we have the skills and the tools to fix it. We are constantly getting our hands on the newest devices and brands so that there is no device too new or repair too complicated for us. We also like to learn about older tech and we have been able to successfully give life to vintage and antique electronics. Our free diagnostic service is available to any customer who comes through the door and we recommend it! Many people aren't exactly sure what is causing their device's problems and this cost and obligation-free service will get to the bottom of it. A technician examines the surface and he basic functions of the device to identify the problem and determine which of our repair services would fix it. All of our repair services are high-quality and are usually completed in under an hour. 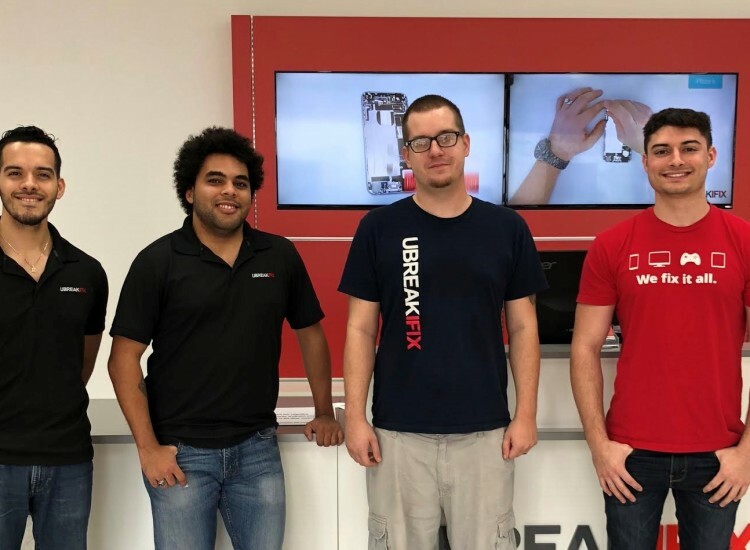 We also protect your newly repaired parts with our standard 90-day warranty that is valid at any uBreakiFix across the country. We also encourage our customers to take advantage of our low-price guarantee, so they can be sure they are getting the best deal. Bring us any advertised price that is lower than ours and we will be glad to match and beat it for you. 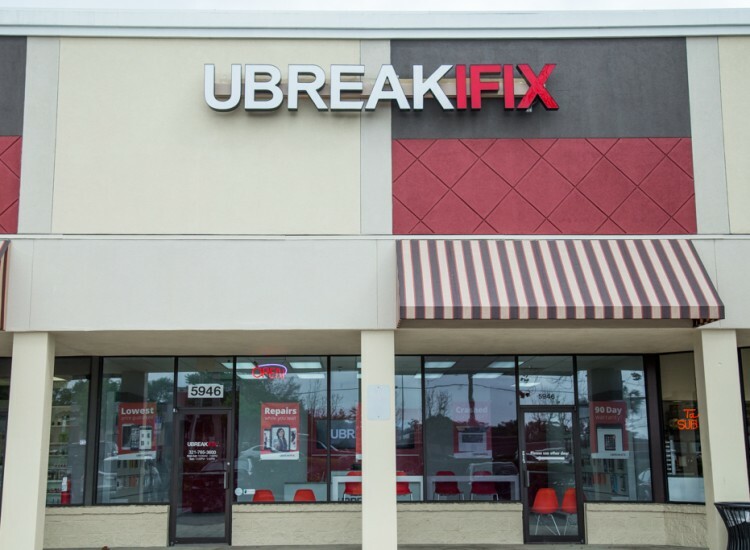 If you're spending the day in our town or just passing through, stop by the Winter Springs uBreakiFix. We are only one minute away from the nearest Lynx bus stop and just a quick drive from 417. Don't cope with a broken device any longer when repair is the easiest, fastest and most affordable option.